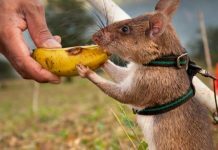 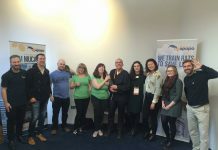 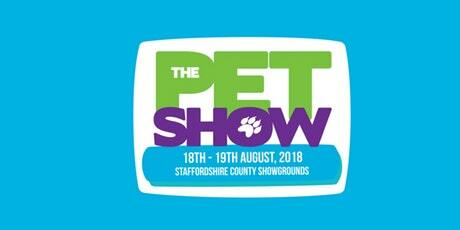 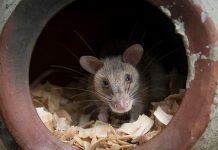 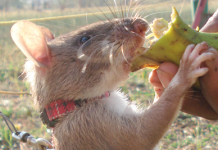 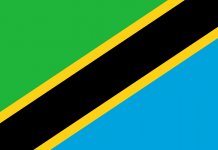 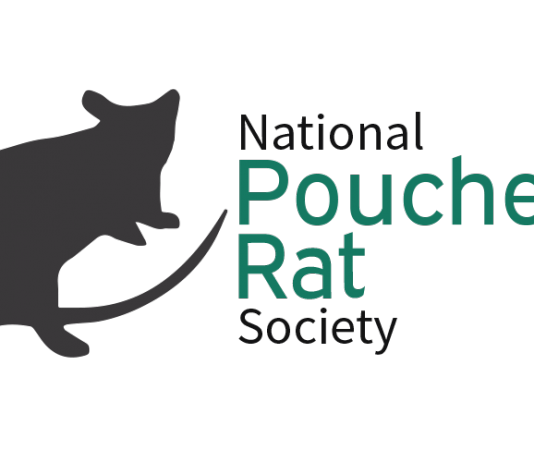 The NPRS is the only UK based Pouched Rat Society catering for owners of Gambian Pouched Rats & Emins Pouched Rats In both the UK and Internationally. 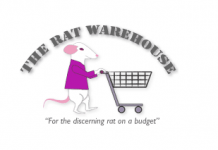 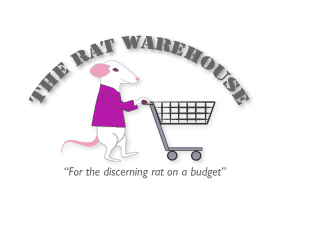 The Rat Warehouse now stocking fantastic pouched rat goodies! 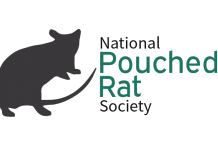 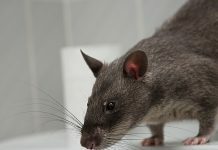 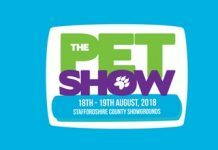 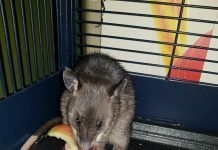 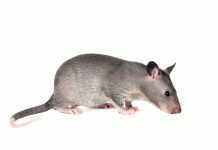 Find all out all you need to know about keeping a Pouched Rat as a pet.